The month of May just so happens to be my birthday month, so I thought I’d spoil you guys with an amazing giveaway from 27 Pinkx! 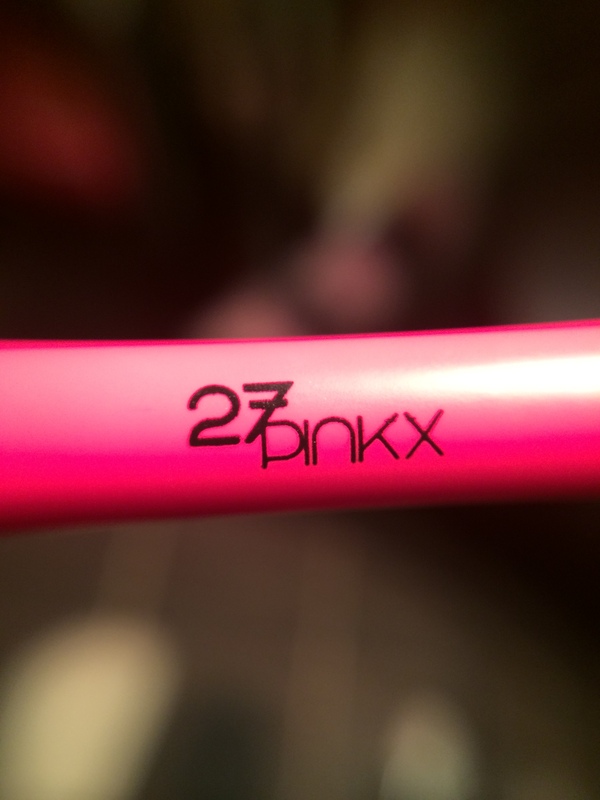 I have a set of 10 makeup brushes, courtesy of 27 Pinkx, to giveaway to one of you lucky ladies. This set is valued at R420 and is filled with your must-have makeup brushes. 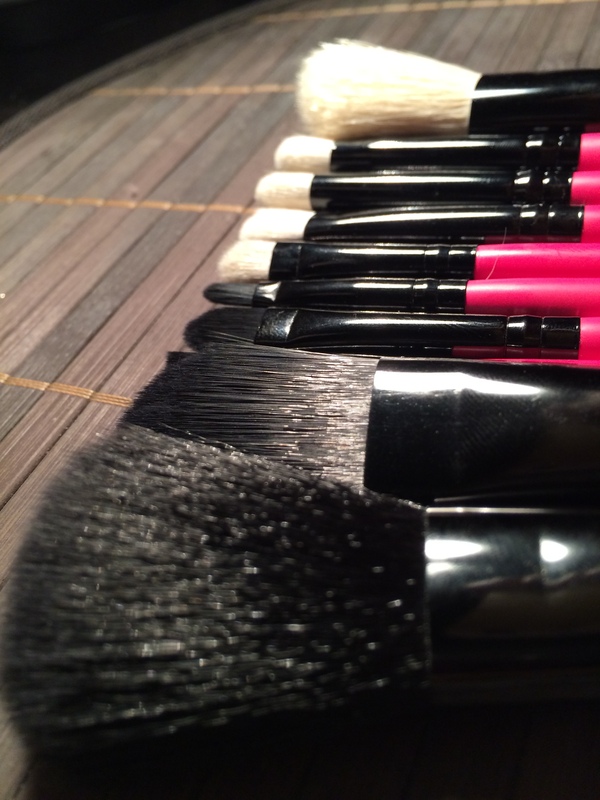 With an array of eyeshadow brushes, a foundation brush, a blush brush, a lip brush and a concealer and powder brush – this brush set is all you will ever need. The brushes are packed in an uber cute case, with a designated space for each brush, which makes it simple to carry around and is great for traveling! 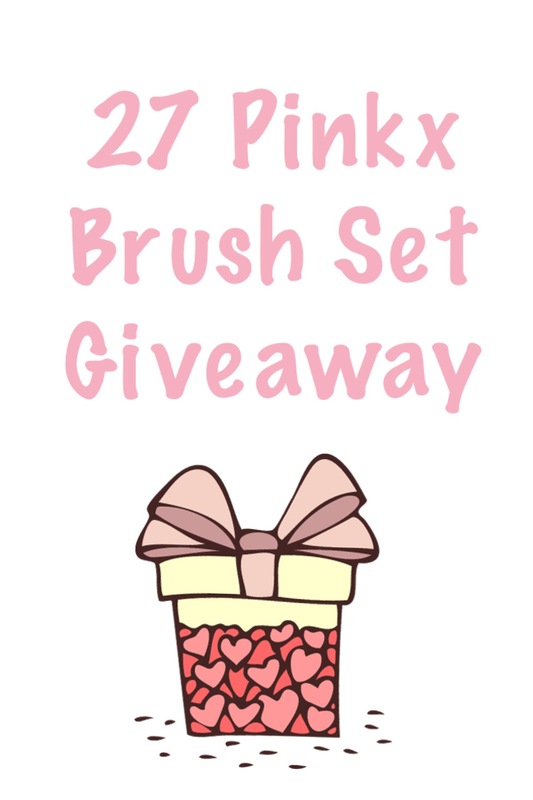 Tweet the following: “I’ve entered to win this fab brush set from @greenhijabgirl and @27Pinkx http://wp.me/p45Xoe-ac“. You can tweet this everyday for bonus entries. Share a link to this post on on Facebook. I have my own set so I know how amazing they are 😀 So I would LOVE to win a set for my sister who just started getting into makeup. It would be the perfect “Welcome to Girlhood” gift lol. 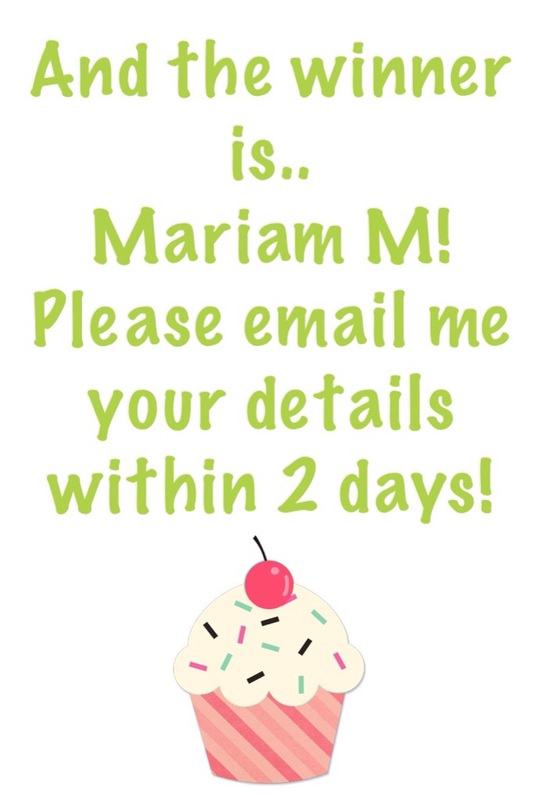 eeekkkkk…… im soo soo excited for this!! I just caught this in time! I would love this set. They look lovely!